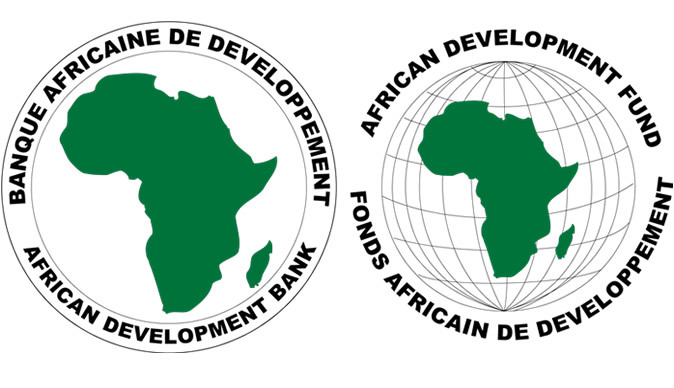 The Board of the African Development Bank has approved a $15m investment package for Infrastructure Credit Guarantee Company, to support infrastructure financing through the domestic debt capital markets in Nigeria. The investment package to InfraCredit comprised a subordinated loan of $10m and a risk sharing facility of up to $5m. AfDB stated that the intervention would promote local currency infrastructure financing and further development of the domestic capital market. InfraCredit was founded by the Nigerian Sovereign Investment Authority in collaboration with GuarantCo, a part of the Private Infrastructure Development Group. These initial investors had been joined by the Africa Finance Corporation and KfW, the German Development Bank. The AfDB’s investment in InfraCredit would catalyse local institutional investor funds, including pension funds, into financing long-term infrastructure projects through the local bond markets, the bank said. It stated, “The investment boosts InfraCredit’s qualifying capital base through the subordinated loan; it also improves its capacity to expand its guarantee business through the proposed risk sharing arrangement. “Through this intervention, the African Development Bank is helping to stimulate local currency financing across diverse infrastructure transactions, thereby improving economic diversification and competitiveness, as well as promoting more equitable growth, strengthening local value chains and financial markets in Nigeria. “InfraCredit’s operations will catalyse infrastructure investments in critical sectors such as renewable energy, housing, transportation, agricultural infrastructure, and telecommunications, which are critical for the country’s economic development. These also align with the bank’s High 5 agenda,” it added. The Director of Financial Sector Development, AfDB, Stefan Nalletamby, said the bank’s support would strengthen the capital base of InfraCredit, underpinning the expansion of the company’s core business of guaranteeing of bonds issued to fund infrastructure projects. 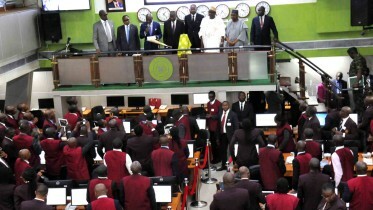 “This adds to the bank’s existing initiatives to mobilise domestic institutional savings and stimulate non-sovereign local debt capital market development in Nigeria. This ultimately helps to increase private sector financing for critical infrastructure projects in key sectors including energy, agriculture, water, health and education, through local capital markets,” Nalletamby said. The bank said the transaction would also result in the enhancement of the scope and impact of the bank’s interventions alongside private sector financing, especially from pension funds as well as from co-investment partners. “InfraCredit aims to support up to $1.25bn in infrastructure financing over the next few years, by involving the private sector in infrastructure financing, essential to Nigeria’s economic resilience,” the bank said. Be the first to comment on "AfDB Approves $15m Infrastructure Credit for Nigeria"